Jacksons “Boutique” isn’t any ordinary Garden Centre it has been described as many as a ‘ Hidden Gem’ From the moment customers enter the shop they are blown away by the vast amount of different items that we have on offer, ranging from plants to home accessories. The store is open seven days a week and is easily accessible situated less than ten minutes away from the A55 (see Location box below). 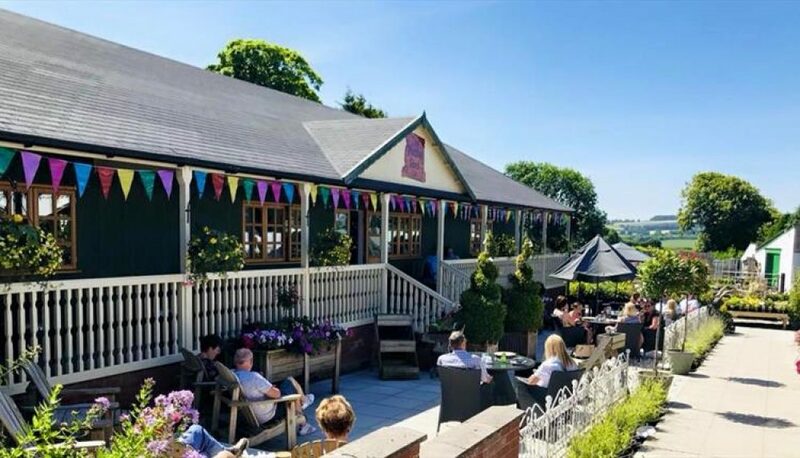 We are confident that you will not be disappointed with a visit to Jacksons garden centre in North Wales, it’s a great day out for all the family young and old with every age and style being catered for. 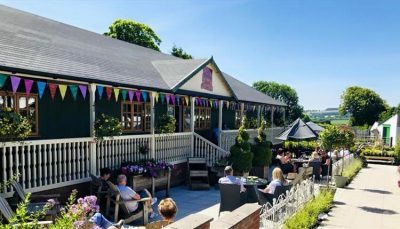 We have the Potting Shed Cafe which is renowned for is great quality food and friendly service. We try our best to source local ingredients and in season grow our own salads and vegetables for soups. Food is made fresh to order and cakes our baked daily on the premises. There is also an outdoor seated area to enjoy the summer sunshine. The cafe is open from 9am till 4.20pm Monday -Saturday and 10.30am – 4.15pm Sunday, serving breakfasts, light lunches and homemade cakes.